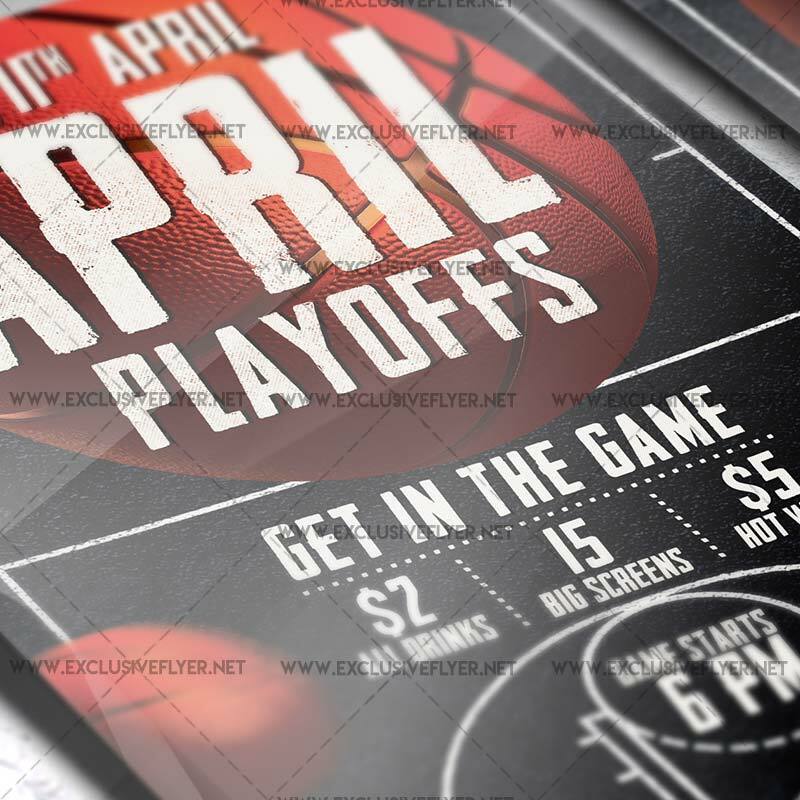 The April Playoffs is the exclusive Photoshop PSD flyer template designed by ExclusiveFlyer to promote your April Playoffs. 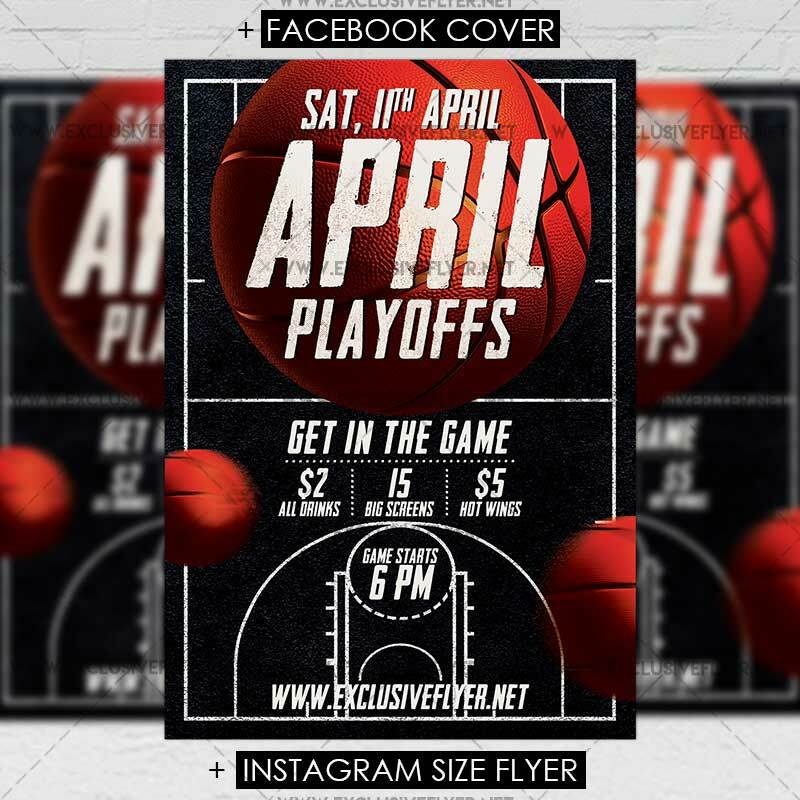 This is a modern, stylish flyer and just be used for a Basketball Madness, Basketball Game etc. 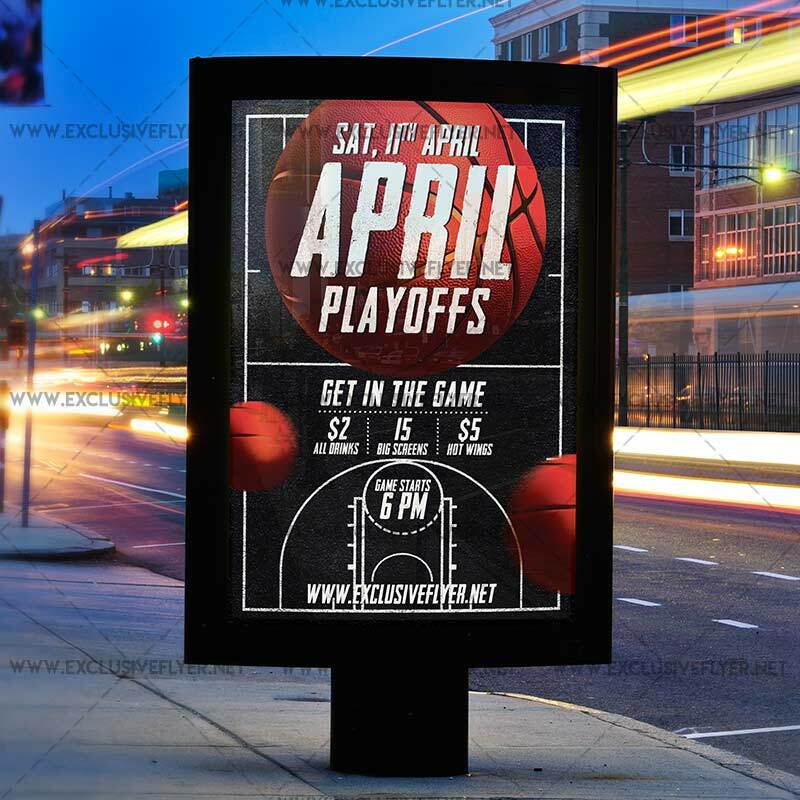 SKU: 0.1396. 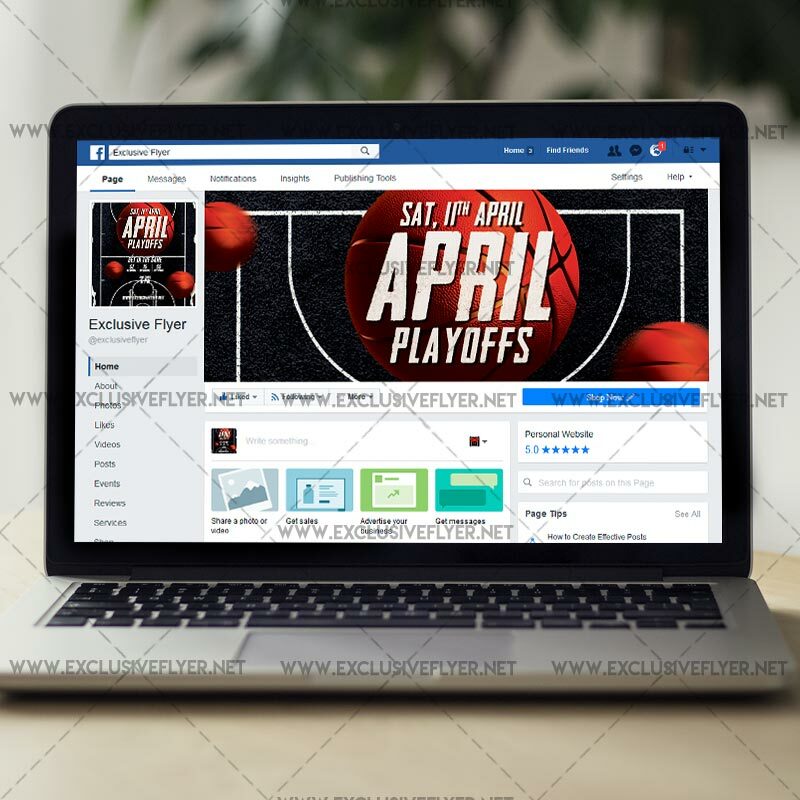 Categories: Basketball Flyers, Sport Flyers. 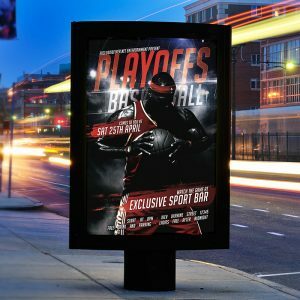 Tags: ball, basket, championship, college, college basketball, court, event, fans, fantasy, fantasy basketball, flyer, game, league, March Madness, nba, ncaa, olympics, photoshop, play-off, playoff. 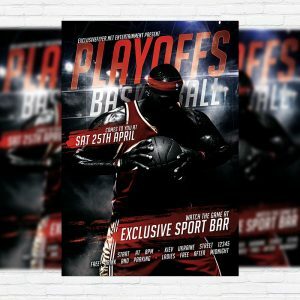 The Basketball League is the exclusive Photoshop PSD flyer template designed by ExclusiveFlyer to promote your Basketball League. 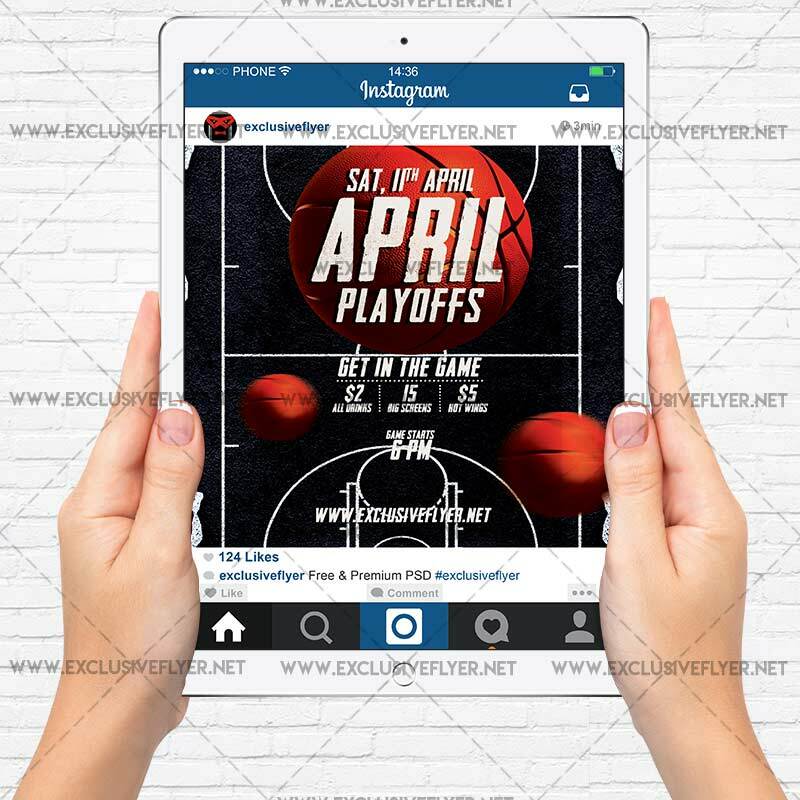 This is a modern, stylish flyer and just be used for a Basketball Match, College Basketball Championship etc.